When prospective teachers decide what type of teacher they want to be, they have several options. In most states, if they want to teach younger students, they can choose either an elementary teaching license or an early childhood teaching license. There is often significant overlap in the grade levels included in these licenses. For example, a state may offer a PreK-3 (early childhood) license and a K-5 (elementary) license. Broad spans like K–6 grant licenses to teachers for any grade level within an elementary school building. By contrast, narrower licenses, like a Birth–K or P–3 (pre-K through third grade), permit teachers to teach only in the early grades. Narrower licenses can allow for more specialization. In other words, less overlap between licenses means teachers of younger elementary-aged children and teachers of older elementary-aged children can be better equipped with the specific content and teaching strategies most appropriate for the children they are working with. 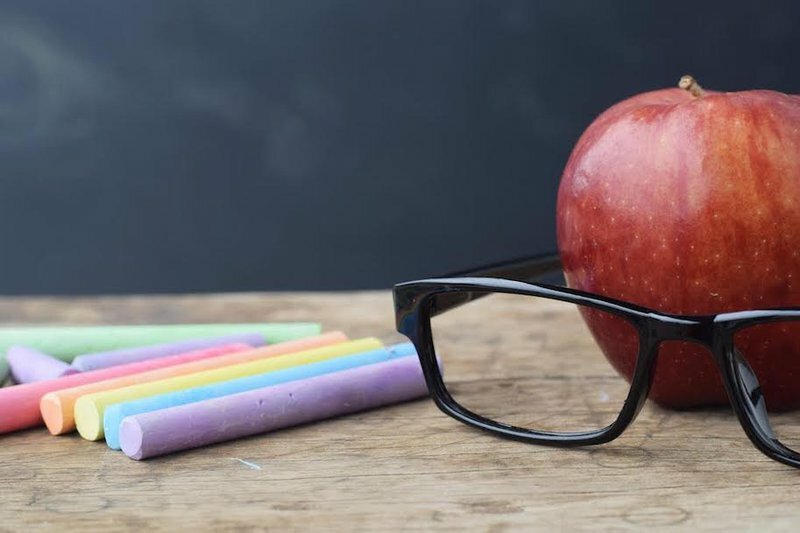 Pennsylvania has reduced the overlap between its early childhood and elementary teaching licenses, offering PreK-4 and 4-8 licenses. South Carolina has long had PreK–3 and 2–6 licenses. Ohio has PreK–3 and 4–9 licenses. And, prior to 2012, Arkansas had teaching licenses that reduced overlap, but the state eliminated them for broader K–6 and 7–12 licenses. Each of these states face a push and pull between designing a system that trains teachers in ways that science shows are best for young children and responding to the needs of a large bureaucratic system that demands flexibility in hiring and classroom demands. In too many cases, the needs of the bureaucracy win out over children’s developmental needs. For example, South Carolina officials recently considered changing to a 1–6 license to address concerns over the lack of flexibility from school districts. But when officials heard the trepidations of early childhood educators and advocates, they slowed the process and decided to discuss all possibilities further. In Arkansas in 2012, more hiring flexibility for administrators won out. The state did away with the P–4, 4–8, and 9–12 certifications in favor of broader K–6 and 7–12 licenses. The state also added a Birth–K license for early childhood educators. (Teachers certified for K–6 can take additional coursework to earn an endorsement to teach three- and four-year olds.) The state moved back to a broader K–6 license to give principals more flexibility in hiring, which had become a problem for school administrators looking to fill spots in fifth and sixth grade. A number of outside influences—staffing challenges, teacher shortages, and budget cuts— tend to determine a state’s licensing structures. Administrators often favor broader licensing spans that produce more flexible employees. Educators often acquire the broadest license available so they will be appealing job candidates. Sometimes, licensing structures are changed to satisfy an urgent need such as potential teacher shortages or budget shortfalls. As the recent Education Commission of the States’ K–3 Policymakers’ Guide to Action notes, early grade teachers need to be equipped with strategies for delivering instruction and designing activities in the ways that young children learn best, which is different from older elementary students. For pre-K, kindergarten, and first through third grade teachers to be ready to lay the learning foundation that young students need, specialized training is imperative. Narrower state teacher licensing spans may be one way to help steer preparation programs to equip teaching candidates with the specialized knowledge and skills necessary to meet the needs of young learners. * The paper, “One Size Doesn’t Fit All: The Need for Specialized Teacher Licenses in the Early Grades,” was made possible through a K-3 partnership between New America and Education Commission of the States. Education Commission of the States serves as a partner to state policymakers by providing personalized support and helping education leaders come together and learn from one another.